Emergency Pest Control services to kill bugs and irritating intruders since 1976. We are licensed, bonded, insured and offer warranties on all jobs we complete. With our level of experience, determination and professionalism you can trust the job to get done right the first time! For over 30 years, Mercury Termite & Pest Control has been known as the most trusted pest control experts in Covina, CA and surrounding areas. 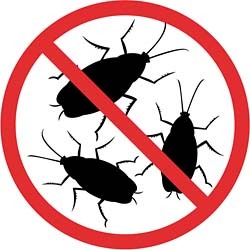 If you’re dealing with an infestation, we are here to help relieve you by successfully removing the intruders and preventing them from coming back. Mercury Termite and Pest Control has been located in Covina since 1976. Let us put our experience to work for you.